Familiar motivational pieces for the holiday season using the same concepts introduced in the corresponding Lesson Book. 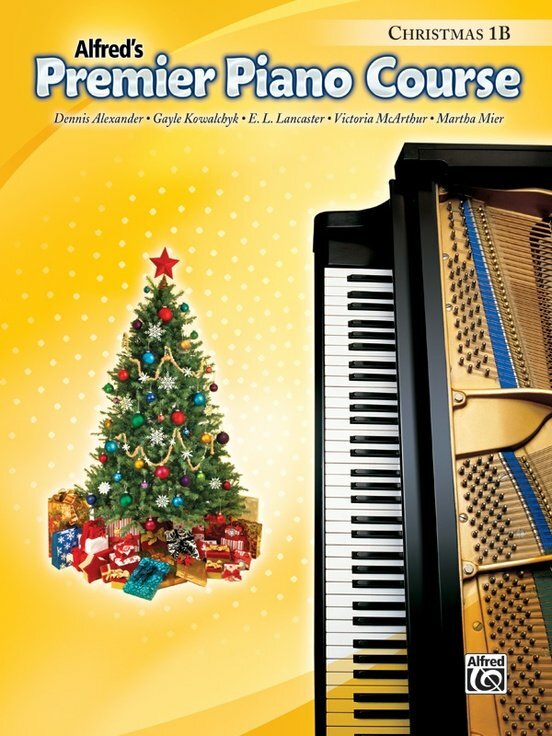 Contains teacher duet accompaniments for an enhanced musical experience. Titles: Angels We Have Heard on High * Coventry Carol * Dance of the Sugar-Plum Fairy (from The Nutcracker Suite) * Deck the Halls * God Rest Ye Merry, Gentlemen * It’s the Most Wonderful Time of the Year * Jingle Bells * Russian Dance (Trépak) (from The Nutcracker Suite) * Silent Night * Toyland. 24 pages.